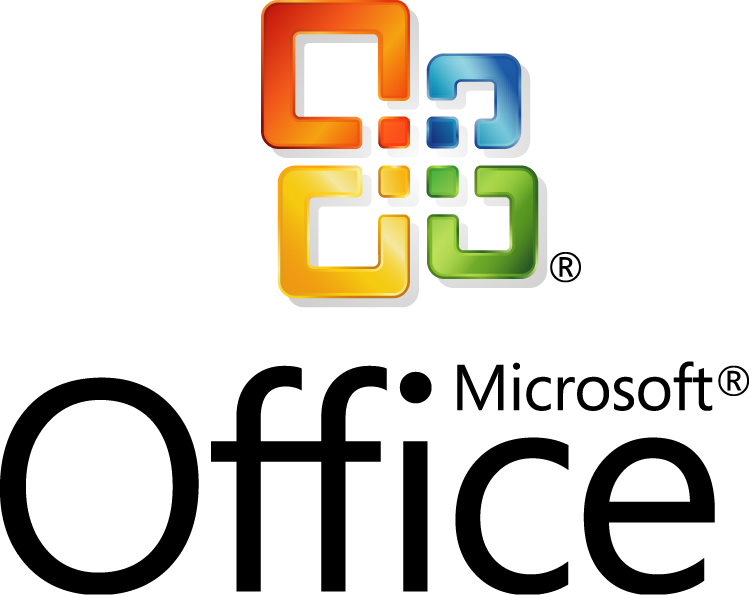 distribute any Microsoft Office file as part of a report definition utilizing the queue and delivery service. This includes Word, Excel, Powerpoint, Visio, Project, etc. create reports from Outlook data. If you have synchronized your Outlook with iCloud, you can create reports from iCloud data. 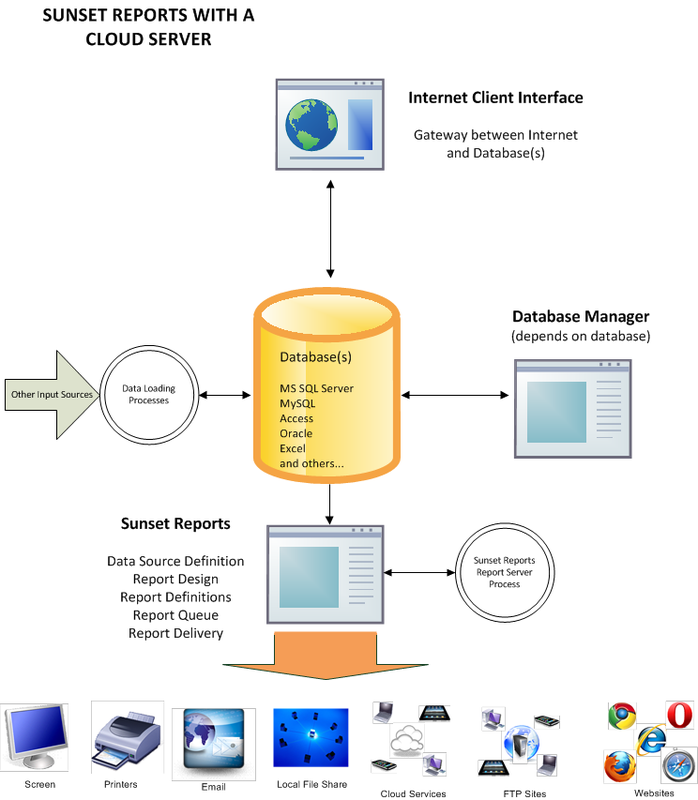 So if you are working with Microsoft Office, Sunset Reports is a great add-on.